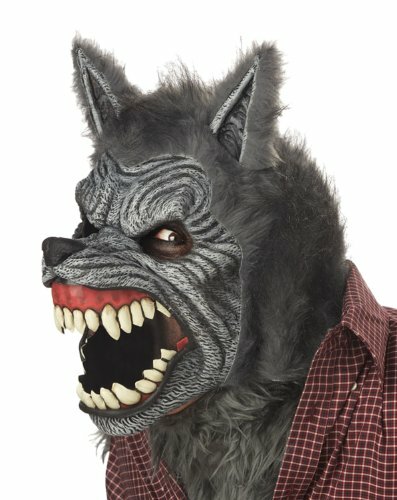 The moon will bring out the wolves within. 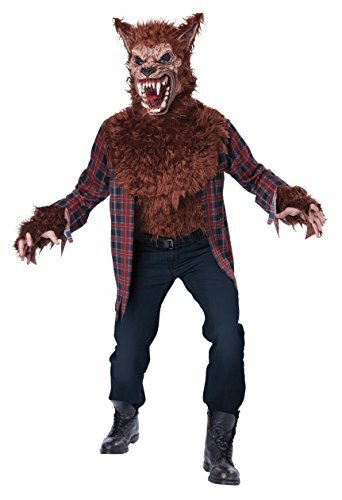 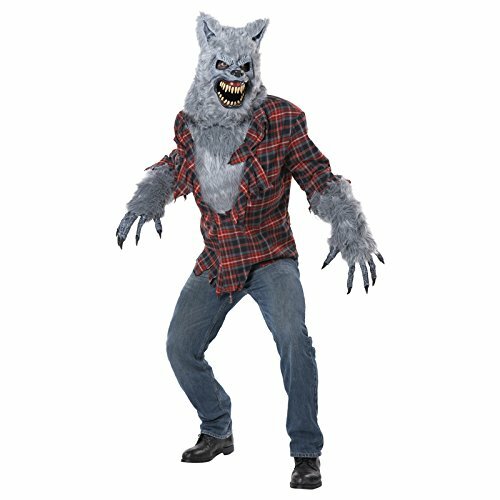 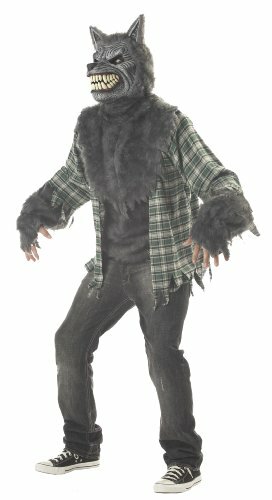 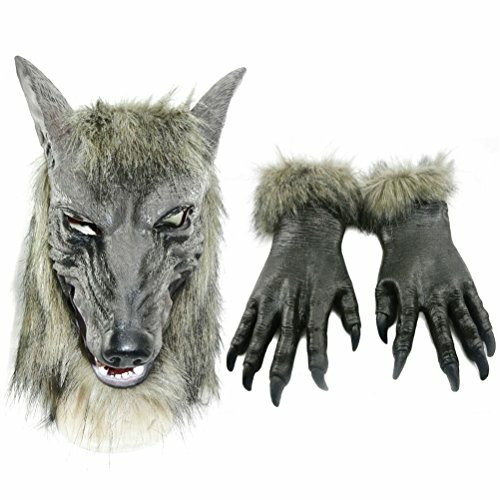 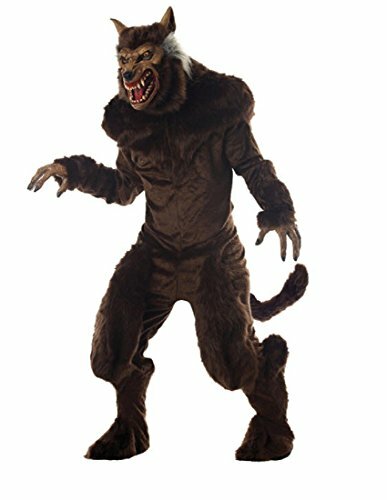 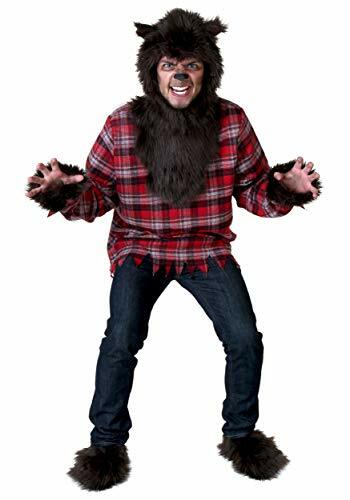 The blood moon werewolf costume comes with a red plaid shirt with attached fur chest, fur sleeve ends and character mask. 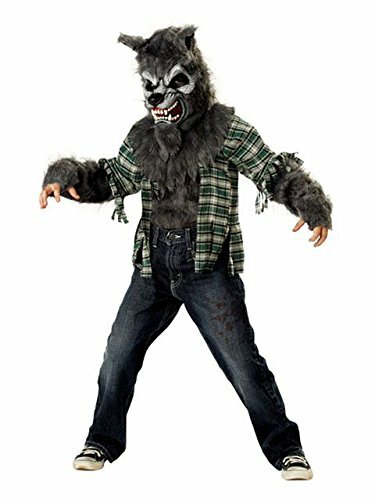 Not included: belt, pants, shoes.